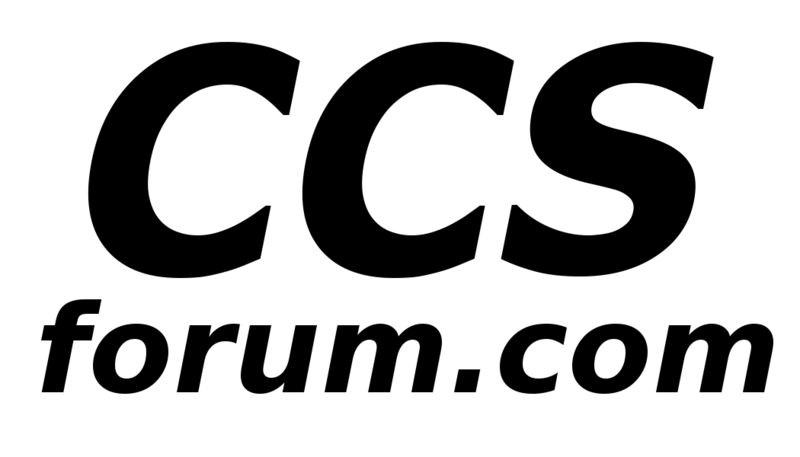 Why CCSforum is right for you? Edison`s survey signal that the social network`s privacy woes and continued breaches of user trust may be having some noticeable effect on its most coveted slice of users. Also, there`s conjecture about as Facebook has become more popular among older people, whether that`s affected younger people," The Verge reported on Thursday. Last month, Facebook reportedly decided to put an end to its unpaid market research programmes after it was found to have been bribing teenagers in India and the US to give their personal information. Re: Why CCSforum is right for you? Instagram is a little less of that and that's why it's growing but it's only a matter of time til Facebook finds a way to F that up too. As long as a forum will allow attachments, we don't need instagram either. A couple years ago I got this from fazebook. They discovered that I gave a wrong birthdate when I signed up. I found an interesting web service to reduce the amount of tracking by facebook and more than 100 other advertising companies. I activated this today and I will wait a week or 3 to see how much, if any, difference it makes. I also have learned that most people are unaware that facebook tracks you and sells your internet behaviour even if you do not, or never have, used facebook. Opt out of ads, "might" work...for those companies. But, leaked info from any of them gets leaked and sold over and over. An Ad blocker keeps ads from being displayed, but tracking cookies and browser history are still collected for data miners. A 'hosts' file can also block any data from going to tracking sites, so that might help as well. But, all in all...if your 'browser' is free....IT ISN'T. If your O/S if free...IT ISN'T. Page created in 0.281 seconds with 24 queries.